At times, we all face a situation that can upset down our routine and life. When circumstances change and then things go frantic, we all become restless and depressed. The obstacles of life shatter our calm routine and patience to handle the things. The obstructs of life path creates pressure in a mind that may force us to lose our control of the mind. Anxiety and racing thoughts at the distressing time of the life forces us to choose a path that gives more stress. Staying calm and composed is difficult when life takes new turns with twists. Change in the present situation can turn our life upside down, and people ask us to stay quiet and composed in such situations till attaining the same known and calm routine. Further, if we talk about leading a stress-free life in this cobwebbed world is nearly next to impossible as matching a fast pace of life is not easy for everyone, and this generates anxiety. 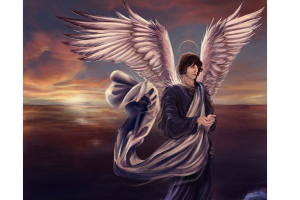 The apprehension and unease in the heart and mind are difficult to calm down at times, and this is the root cause of disturbed life or unmanageable life in this world. To calm down our stress and inquietude at work or home, the energy of gemstones helps to calm down the perturbation. 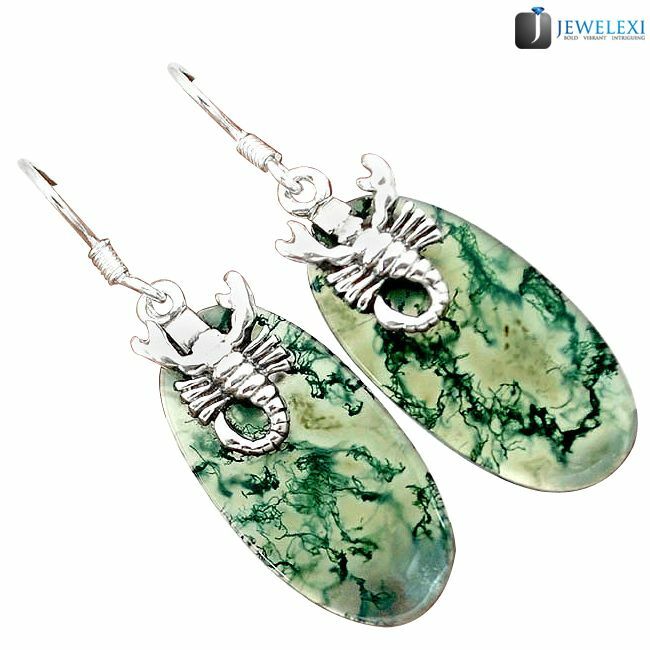 The energetic but soothing turquoise color vibes of the gemstone help to proffer calmness to the mind as well as stability to the disturbed life. Relaxation is what we all need at a point in time; to unwind the true beauty of life emotions are the first thing that needs to be controlled by forgetting what happened in the past. 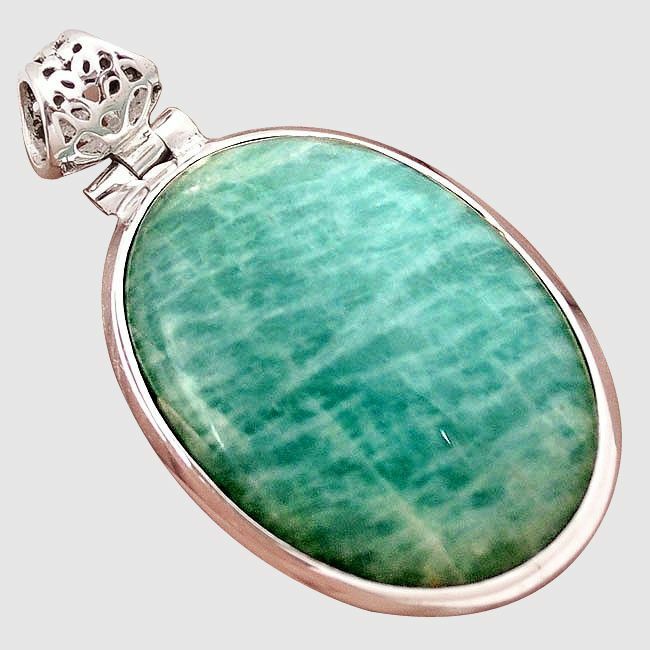 The turquoise ray of the stone helps to relax and stay calm like a chill of the winters. Turquoise is a color that is combined with two hues of the nature to form a new tint that holds the energy of the coolness and stillness of the winters and the warmth of the approaching spring. Winters bring trust and the promise of a new life with the end of this cold nature while on the other hand green hues of the spring promise growth. The turquoise tint is that color of the gemstone that makes the life of the person energetic and calm to deal with the present upsetting situations. The fresh and liveliness of the stone helps to understand the cycle of the nature set by the spiritual powers of the cosmos. The ray of the turquoise furthermore balances the life of a person in those situations that are out of control. The resonating energies of the turquoise hue gemstone help the person to return to the state of the equilibrium to the feelings as well as to the intellectual torso after facing the turning situation of the life. It too helps to build tolerance by balancing and centering the intellectual body. Gemstones that hold the potential and power of the turquoise ray is Turquoise and Chrysocolla that helps to bring serenity to the spirit of a person. Turquoise rays contemplate to stabilize the excess in life, whether passion for something or coolness. The shade of turquoise too helps to find the true self and help to re-balance the disturbed emotions. 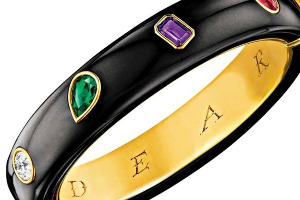 The vigor of the color makes the stone potent enough to calm down the intellect and emotions after a blizzard. 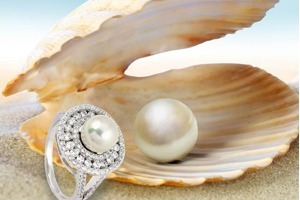 The vitality of the gem help to overcome the inconsistency of mind and accept the twists and turns of the life for leading a calm life and try for a betterment of a future life. 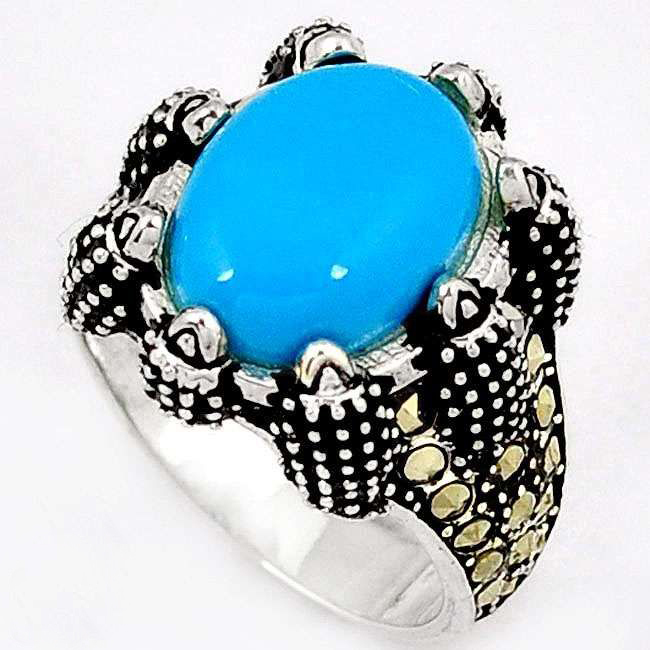 Turquoise assessed as a gemstone that is regarded as one of the oldest and most renowned talisman in the human account. In the past, it was worn by the kings and warriors for the ability to proffer strong shield against evil. 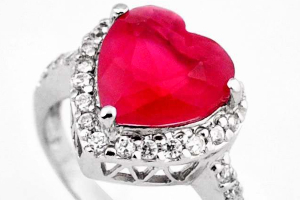 The beautiful vibes of the stone heal the emotions and is soothing to the eyes of the person. 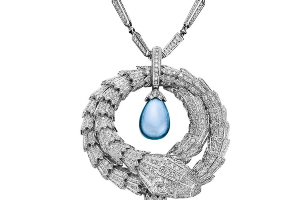 The blue-green beams of the turquoise stone grants solace to the spirit of a wearer moreover proffer well-being to the soul. 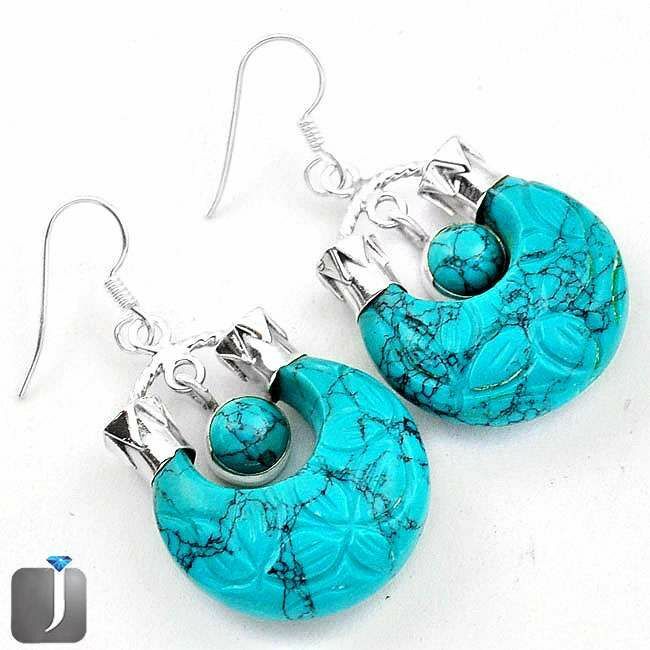 Turquoise too heals the upsetting emotions by providing peace and quietude to the mind. It too restores the depleted vitality as well as mends the wounded heart. The energy of the stone helps to find the happiness in the unhappy moments of life and lead the present situation calmly. The grounding energies of the stone, further help to attain the energetic vibes of the Mother Earth and stabilize the upset self. Further, the turquoise tints of the gemstone too help to attain the deep meditative state to get the vision for living a life ahead. 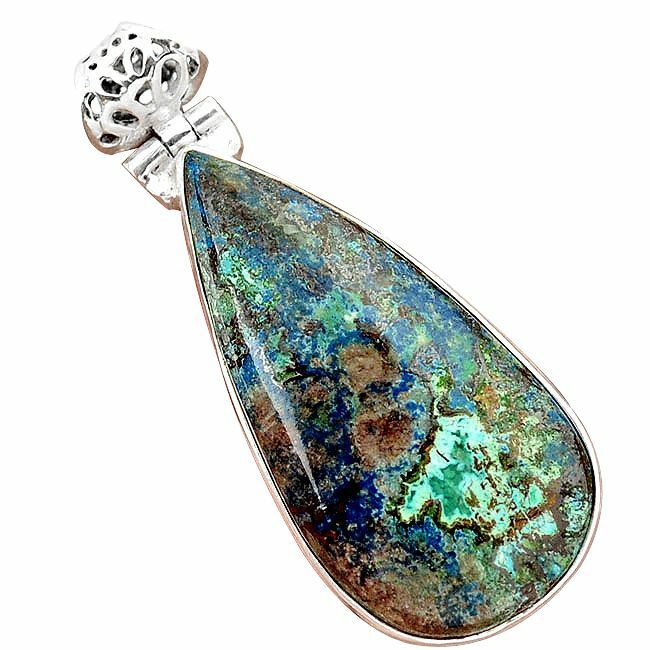 Chrysocolla, a gem nugget proffers protection along with the tranquility and peacefulness. The energies of the stone too help to root out the negativity from the emotional heart and intellectual torso for better living. The grounding energies of the stone likewise allow the spirit of the person to attain the hidden truth for seeking the inner wisdom of the soul. The bluish-green hue of the Chrysocolla heartens empathy as well as strengthening the character of the person. Further, it helps to understand and accept the attitudes of others to stabilize self within the surroundings. 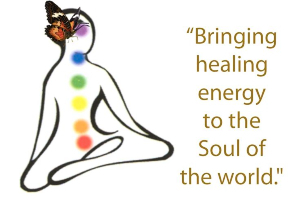 It too helps to re-align the physical self with the intellectual and emotional self. 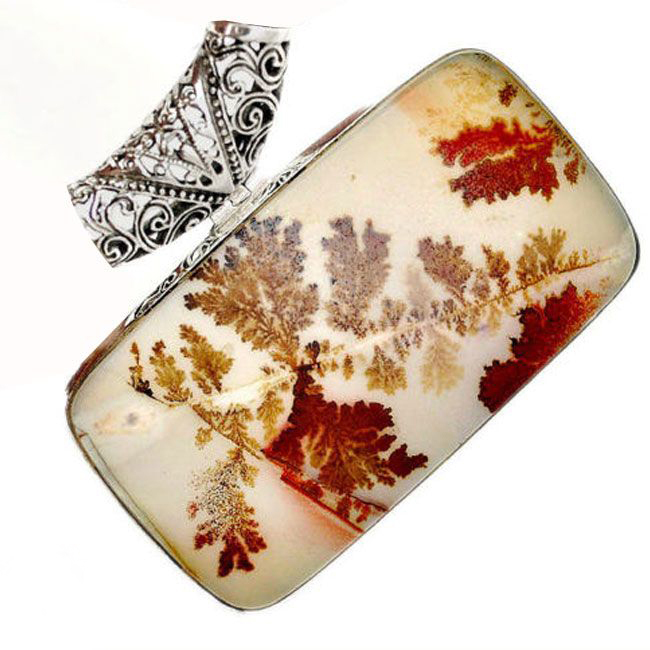 The energies of the stone enhance the capability of a person to face the situations courageously. 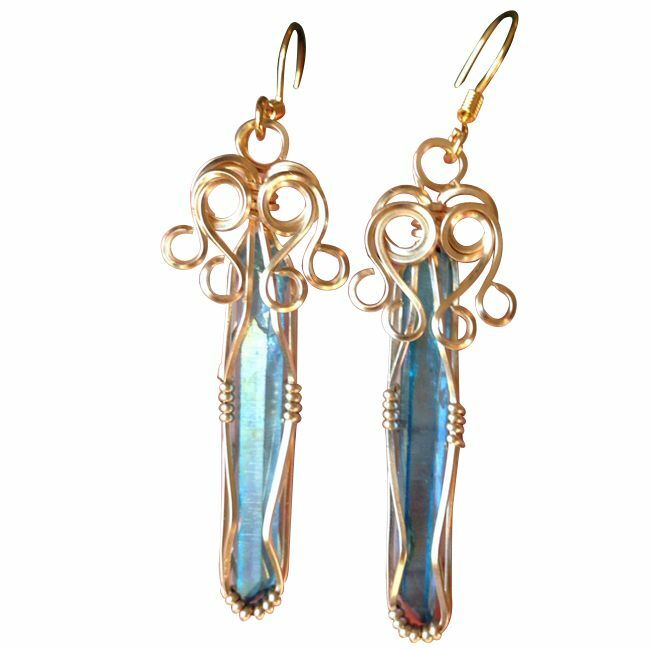 The tints of the Chrysocolla contemplate employing the force and liveliness of the water to infuse stability in the life of the wearer. It to proffers purification and strength to evoke the unseen or unrealized power. It too serves to understand the core meaning of the life cycle and the necessity of the twists and turns of life for maintaining equilibrium in nature’s cycle. Agate often contemplates bringing the potential and calmness of the moon to the life of a wearing person as well as help to understand the hidden meaning of the life phases. It is too used as a personal talisman to bring the power of the Moon to one's life and endeavors. 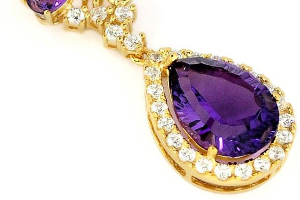 It is a gem nugget that soothes the mind and emotions of the distressed person. Amazonite a gem nugget that proffers tranquility and peace in the life along with the protection from the uninvited constituents of existence. The eminence of the stone too helps to balance the off-putting mood that may act as an obstacle in choosing a peaceful path for leading a future life. 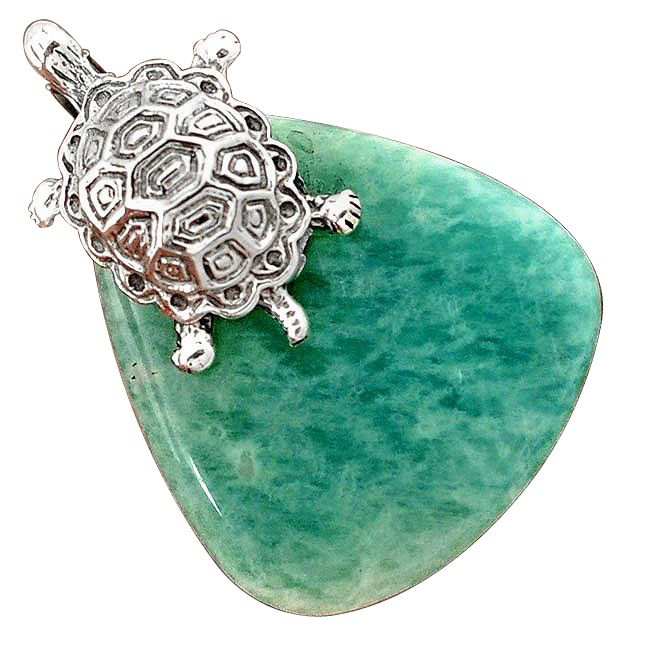 The energies of Amazonite too helps to build trust on the power of the divine. Aqua Aura helps to obliterate the unwelcoming element of the life that can adversely affect the spirit and joy of life. The energies of the stone radiate out the calming vibes that relax the inner soul or torso to come out of the feelings of agitation and anger. It too helps to release stress.